REDi-lite has released their Electronic Sky-light product range. The REDi-lite Spectra range offers a Green Energy solution for light starved areas of the home or office. The product will have many applications in homes, town houses and other high density housing environments. More specifically hallways, living areas, stairwells and dressing rooms are just some of the home zones where REDi-lite Spectra is ideally suited. Check out the youtube link below. Spectra Luminaires use leading edge CREE LEDs. Cree has the enviable status of manufacturing the most efficient LED, highest light output / watt and being the most reputable LED manufacture in the world. Lextar has provided design guidance for the REDi-lite range of LED surface mount and flush mount luminaires. Lextar has also provided REDi-lite with the R&D resources to design and test their new range of LED Drivers. The REDi-lite Spectra Driver accommodates LED Light loads of 12, 24 and 36 Watts. Lextar’s ongoing relationship with REDi-lite also includes managing the manufacturing process, assembly and QA testing. Lextar and REDi-lite are both excited about the current product and the development program. We (Lextar) look forward to supporting REDi-lite as they grow their rang of Green Power Home and Office Products. Collaboration allows small business to leverage the knowledge and resources of others to enable mutual growth. Our aim is to collaborate with small business partners and deliver client specific solution as seamlessly as possible. If your small business is looking for an R&D resource please contact us at info@tracam.com.au. 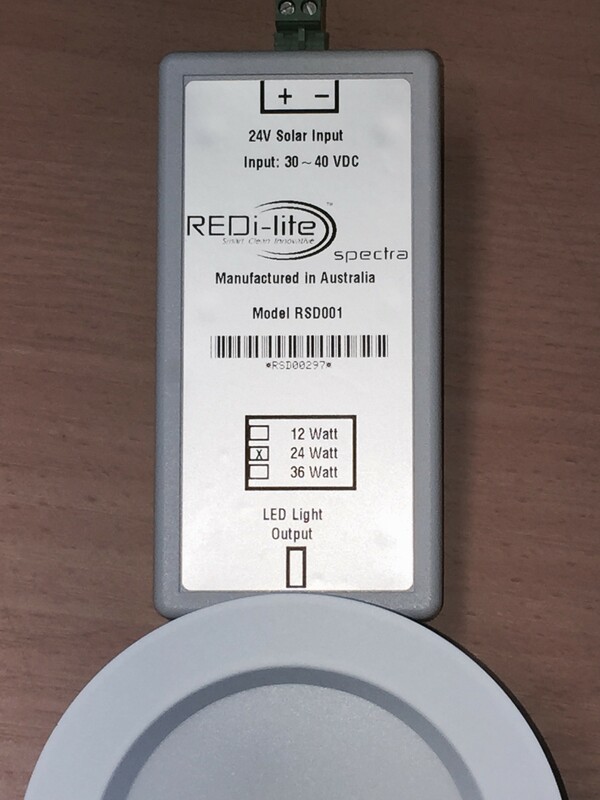 For more information on the REDi-lite Product Range go to www.redi-lite.com for contact details.